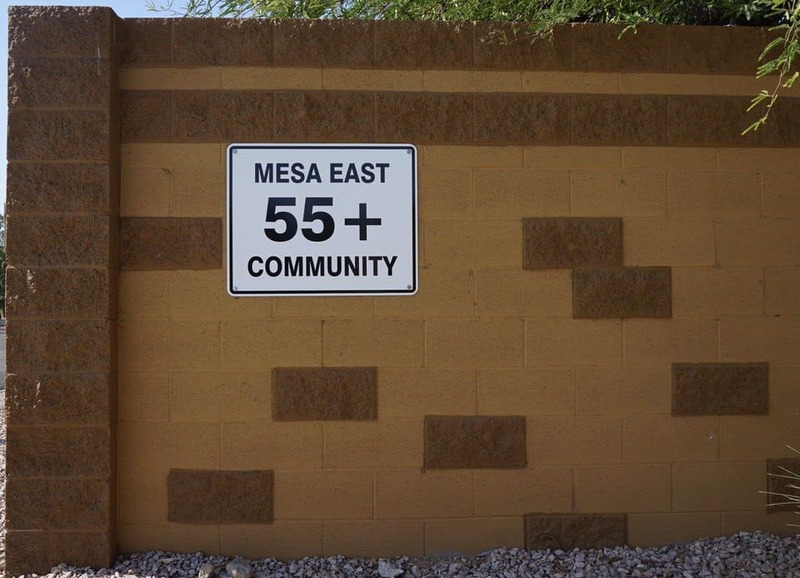 There are 23 Mesa 55+ Communities. 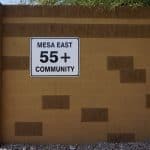 The six(6) most popular 55 plus communities in Mesa are listed first. 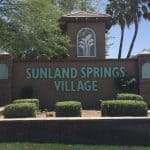 These communities are; Sunland Springs Village, Encore at EastMark, Leisure World, Sunland Village East, Sunland Village, and Fountain of The Sun. The larger the community equals, more amenities. 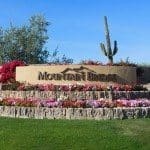 The larger Mesa Retirement Communities offer numerous craft, social & sporting activities including but not limited to; pickleball, tennis, wood shops, fitness centers, bar & restaurants. Five of the top six communities have 18 hole executive golf courses. In all of the communities listed below, the home buyer owns their land in this development. (You do not pay a land lease). Please review the list below and Call with any questions. I look forward to serving your real estate needs. 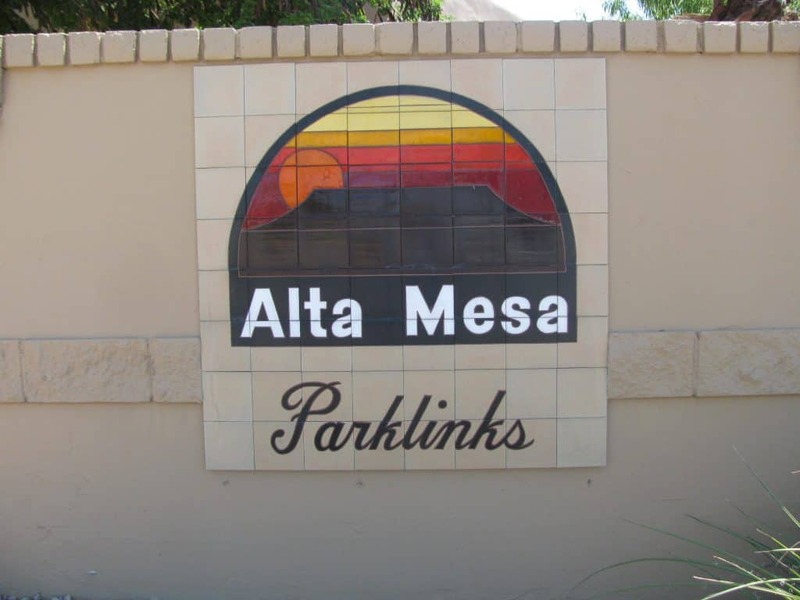 Note: All of the Mesa Retirement Communities below, can be found on the left side of your page. If you want to return to this list after reviewing a community, you will need to open links below in a separate window or, click on your web browser back screen. *** Mesa is the third largest city in Arizona and the 36th largest city in the nation. 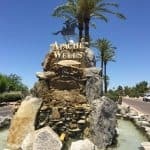 Please check out what Mesa Arizona has to offer its residents. Contact Jarl Today! 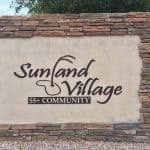 (480-710-6326) for a showing appointment and questions about any of the 55 plus communities listed below. 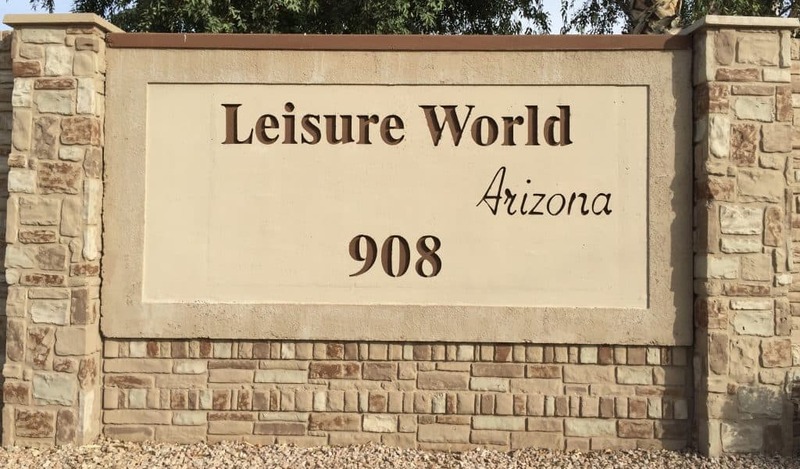 A 55 plus Active Adult / Retirement community. 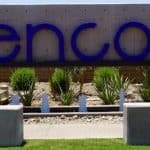 Encore is JustJarl’s #1 pick for Mesa Retirement Communities. AV Homes from 2015 – Present plans 900 homes. Community offers residents numerous amenities. A 55 plus Active Adult / Retirement community. 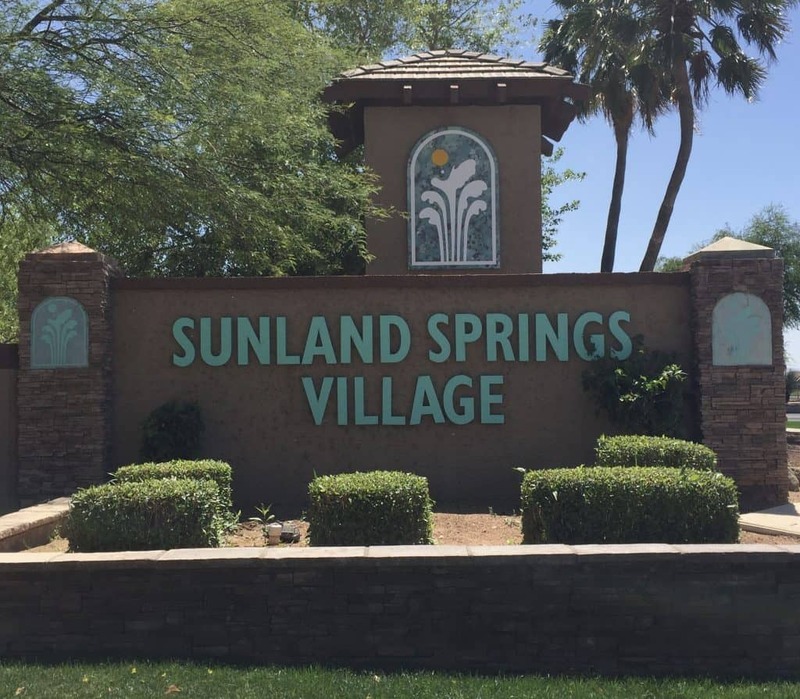 Sunland Springs Village is JustJarl’s #2 pick for Mesa Retirement Communities. Community offers residents numerous amenities. A 45 / 55 plus Active Adult Retirement community. 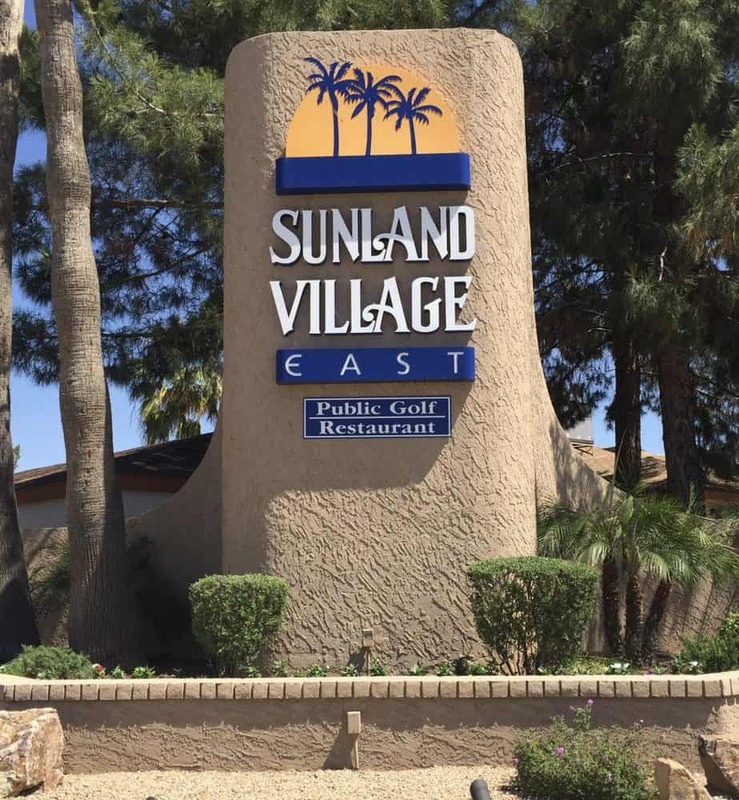 Sunland Village East is JustJarl’s #3 pick for Mesa Retirement Communities. Farnsworth built 2437 homes from 1984 – 2001. Community offers residents numerous amenities. 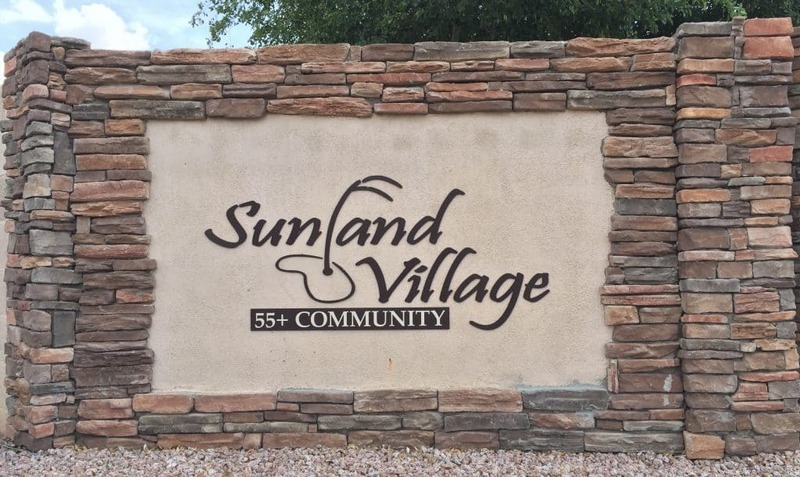 A 55 plus Active Adult Retirement community. 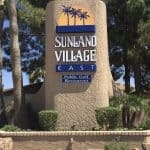 Sunland Village is JustJarl’s #4 pick for Mesa Retirement Communities. Farnsworth built 2,685 homes from 1974-1984. Community offers residents numerous amenities. A 55 plus Guard Gated Retirement community. 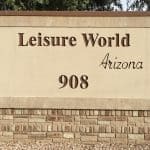 Leisure World is JustJarl’s #5 pick for Mesa Retirement Communities. 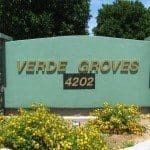 2600+ homes were built from 1972- 1994. Community offers residents numerous amenities. A 55 plus Guard Gated Retirement community. 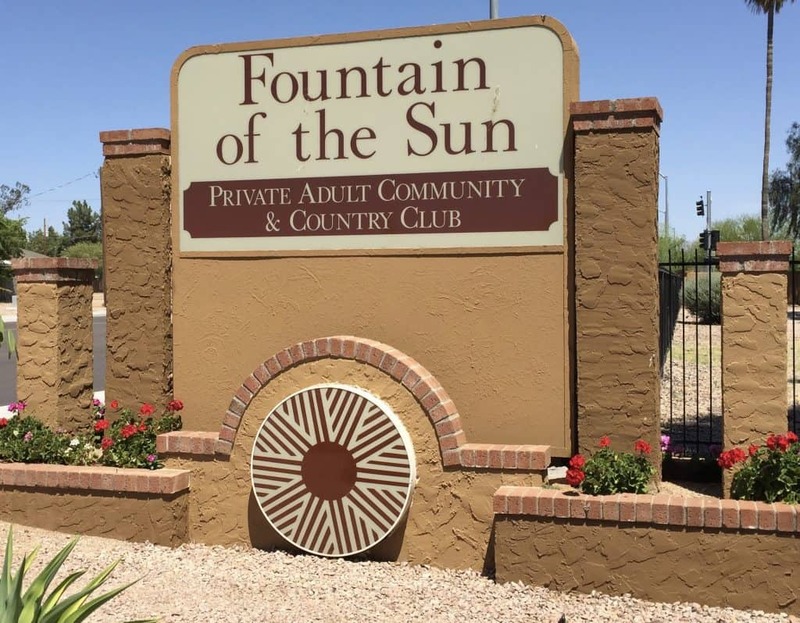 Fountain of the Sun is Just Jarl’s #6 pick for Mesa Retirement Communities. UDC Builders built 3000+ homes from 1972 – 1987. Community offers residents numerous amenities. 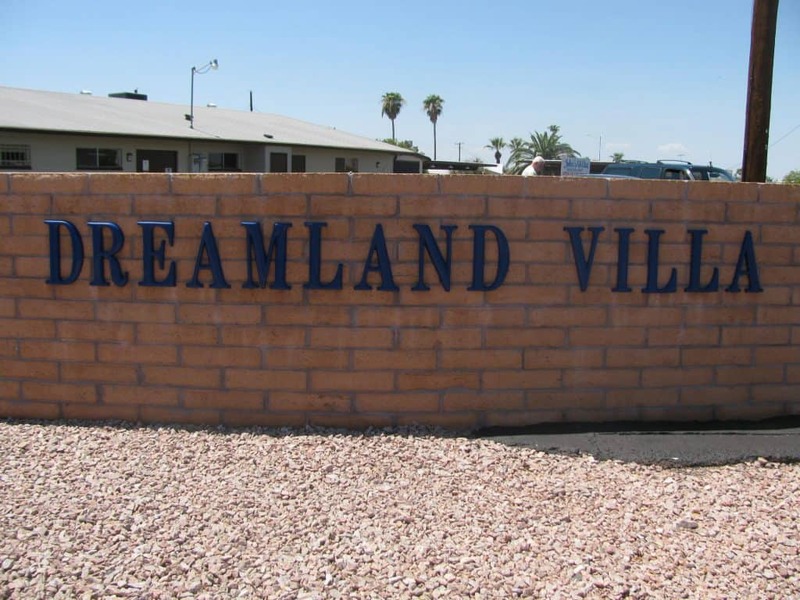 Dreamland Villa is the first of four 55 plus communities built by Farnsworth. 2800+ homes were built from 1960 – 1974. 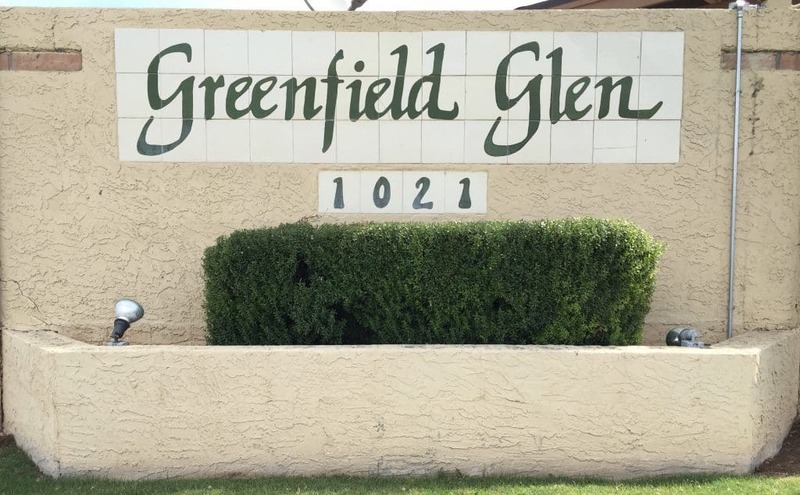 Community offers residents numerous amenities. 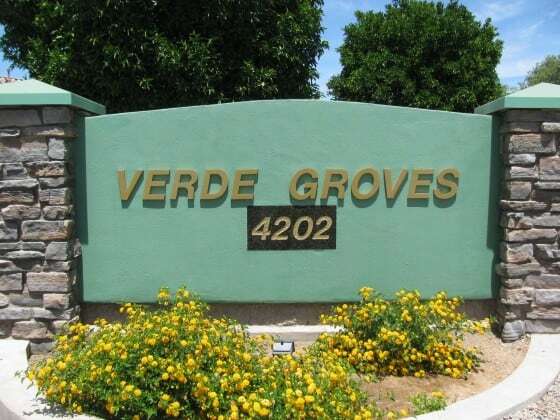 Verde Groves is a 55 plus gated patio home community. Hughes development built 210 town-homes from 1993 – 2003. The community offers a heated swimming pool, craft, fitness and social activities. 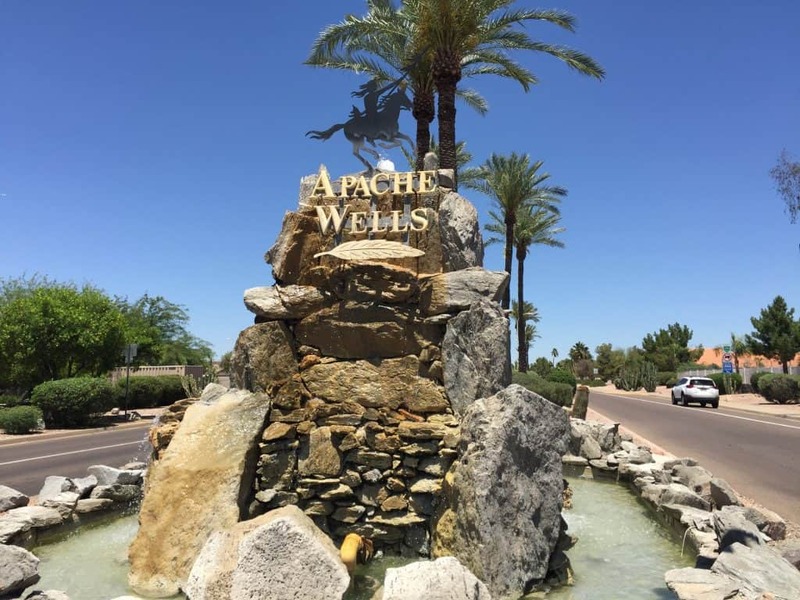 Apache Wells, a Mesa 55 plus community has 1413 lots of manufactured homes, single-family, townhomes, and condos. 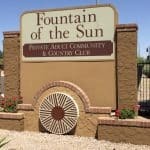 Community offers Golf Country Club, dining, fitness, sporting and social activities. 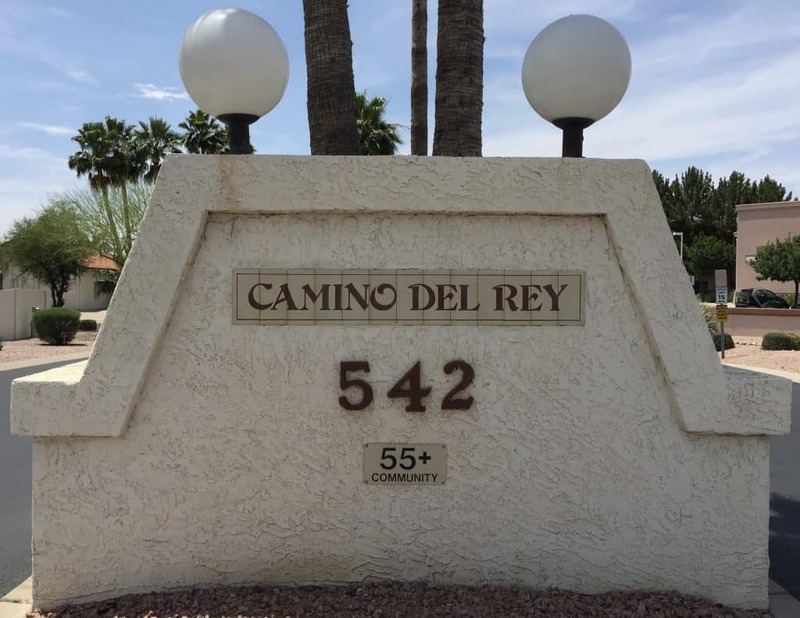 Camino Del Rey is a 55+ Community. 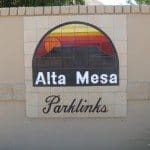 There were 120 patio homes built by Parklinks Homes from 1984-1999. The community has a heated swimming pool with limited amenities. 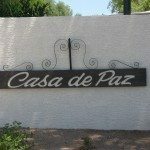 Casa De Paz is a 55+ community. Farnsworth Homes built 80 garden condos from 1980 – 1984. The community offers a heated swimming pool and social activities. 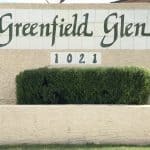 Greenfield is a 55 plus community. American Star Point built 250 patio homes from 1986 – 1994. Community offers limited amenities with a heated swimming pool. 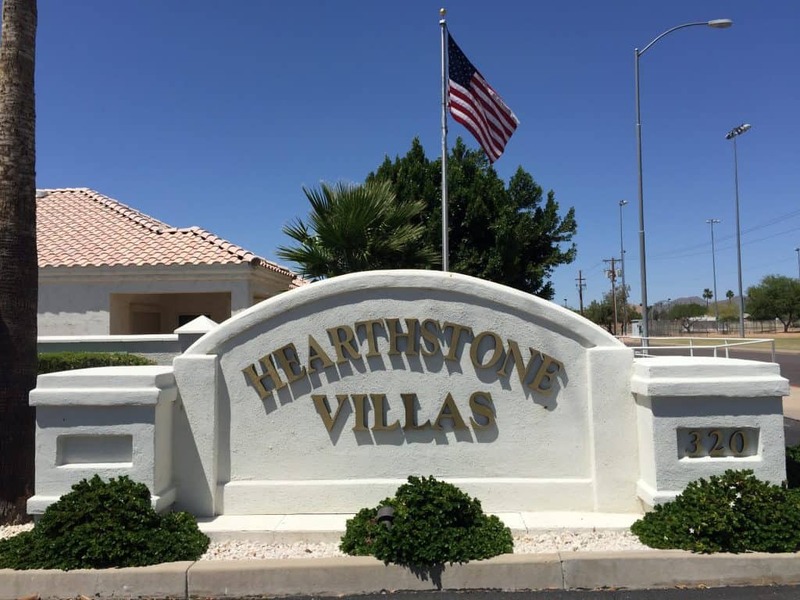 Hearthstone Villas is a Mesa 55 plus gated community. True North Homes built 60 garden condos from 1997 – 1999. The community has a heated swimming pool with limited amenities. 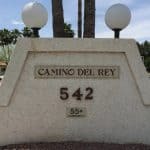 Las Alegres is a 55+ patio home community. There were 80 homes built from 1990 – 1986. The community has a heated swimming pool with limited amenities. 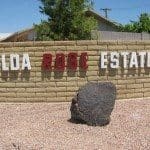 Mesa East is an older 55 plus manufactured home community. There are 613 deeded lots (residents own the land). 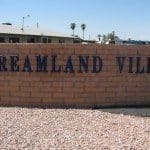 The community has limited amenities with a heated swimming pool. 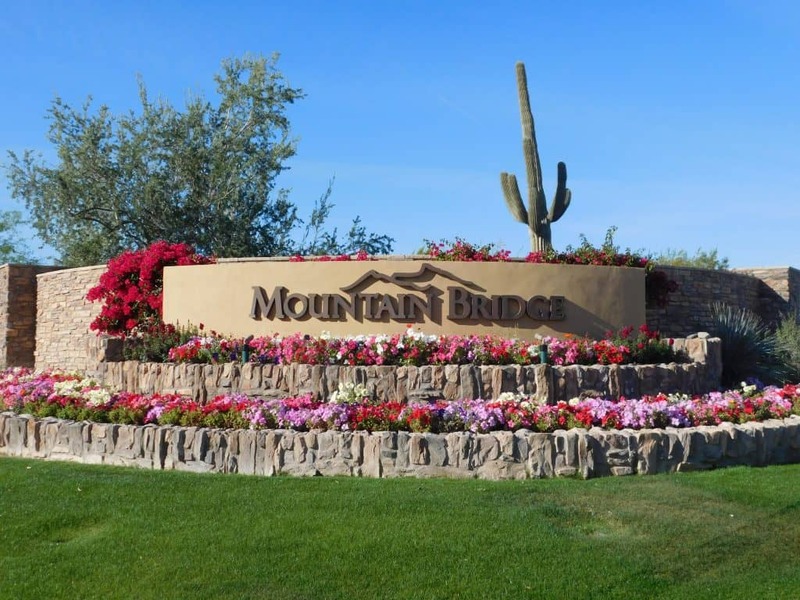 Mountain Bridge is a beautiful resort style community with numerous amenities (it is not 55+). There nine(9) separate gated communities. Blandford Homes is currently building 1350+ homes 2010 – present. 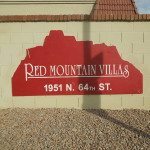 Red Mountain Villas is a 55+ patio home community. 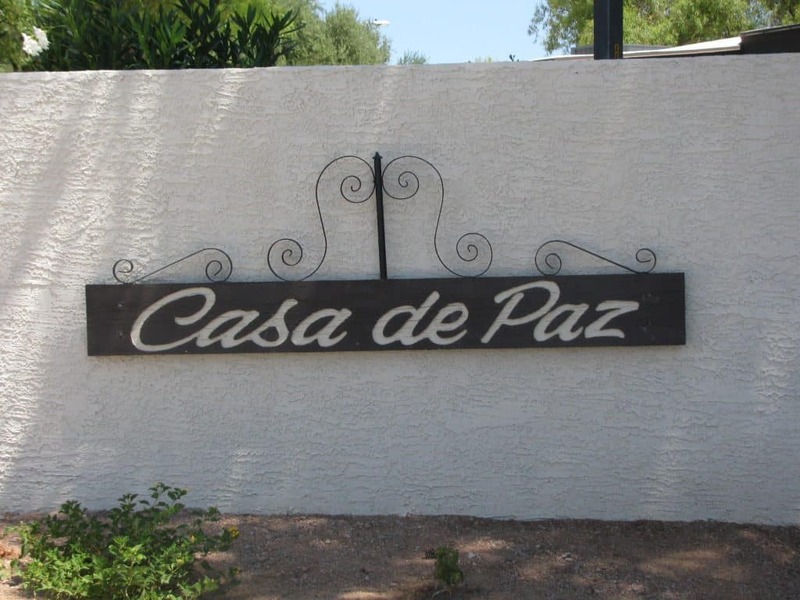 There were 70 patio homes built from 1985 -2000. The community has a heated swimming pool with limited amenities. 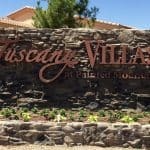 Tuscany Villas is a beautiful gated townhouse community (it is not 55+). There were 300+ units built 2007 – 2012. Blandford Homes finished the community. Community offers a heated swimming pool with limited amenities. 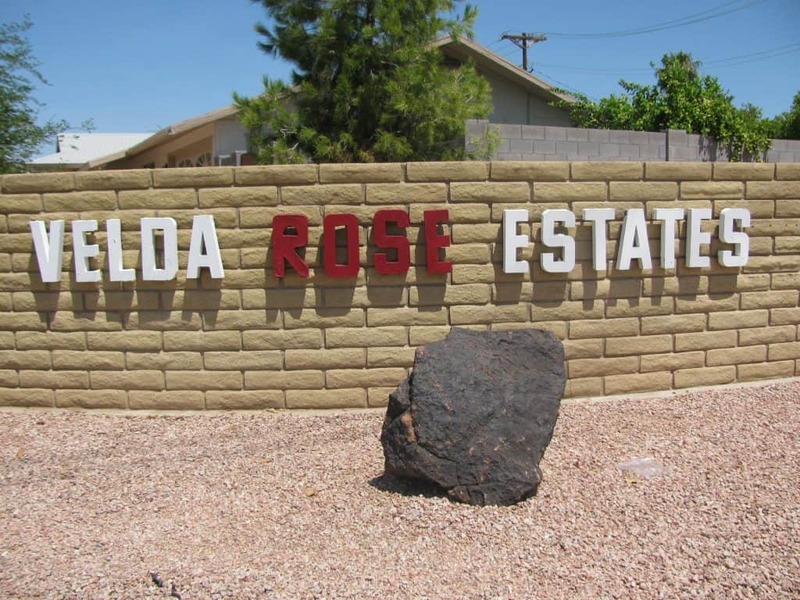 Velda Rose is an older 55+ community. There are 450 homes with a mix of manufactured homes and single-family homes. The community has a heated swimming pool with limited amenities.